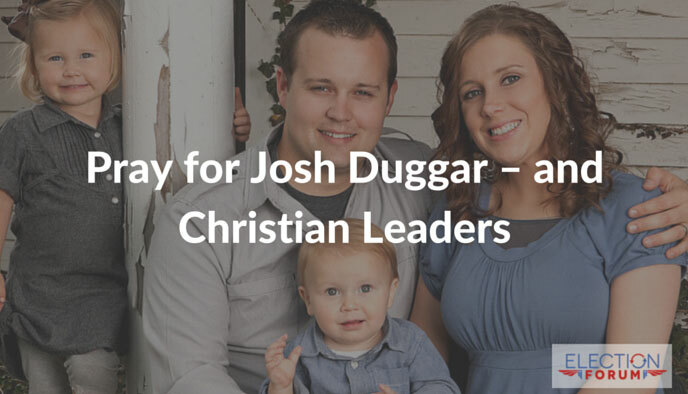 Pray for Josh Duggar and his family. As we mentioned in a recent article, the Ashley Madison scandal has impacted hundreds of church leaders. One of the most publicized is Josh Duggar. He has checked himself into a treatment facility. Do you agree that Christian leaders face a higher standard of accountability?